BRANDT: HELPING YOU EAT 5 PORTIONS OF FRESH FRUIT AND VEGETABLES A DAY FOR OVER 60 YEARS! 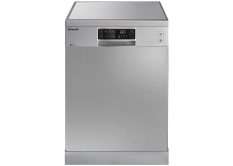 Brandt has expanded its Cooling offer to meet all your food preservation and freezing needs. 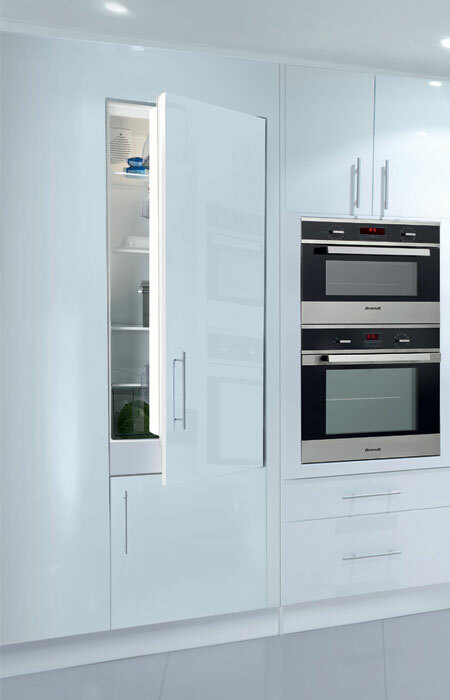 We offer a wide range of built-in and free-standing refrigerators and freezers to suit all kinds of cooking and help you make the most of the space available to you. Choose a 178, 122 or 88 cm combined, double- or single-door model, multi-purpose or 4*, with slide or pantograph mounting... with our built-in models, all combinations are possible! 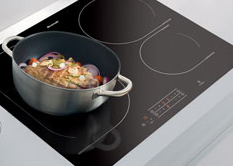 All Brandt's cooling appliances have been designed with equal concern for performance, functionality and elegance. Hidden away behind a cupboard door, our built-in models offer an elegant interior design with their full range of translucent grey fittings. The new free-standing models stand out for their sleek exterior design with no visible edging, and the wealth of colours available: white, stainless steel, silver, mirror black or mirror red. The cold, dry air circulated continuously by the column means the temperature is distributed evenly, preventing any frost from forming. 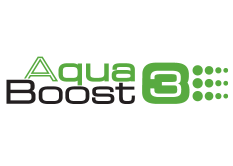 NO FROST MULTIFLOW technology not only optimises food preservation; it also cuts your electricity bill! Turbo air: Cold air circulation to keep your food fresh for twice as long. 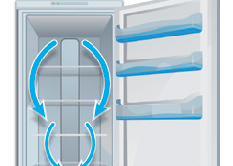 A ventilation system circulates the air inside the refrigerator to obtain a more even interior temperature and avoid condensation on the glass trays. Every one of our refrigerators and freezers has a high energy-efficiency rating. All our built-in models are classed A+, meaning a 25% energy saving compared to class A. 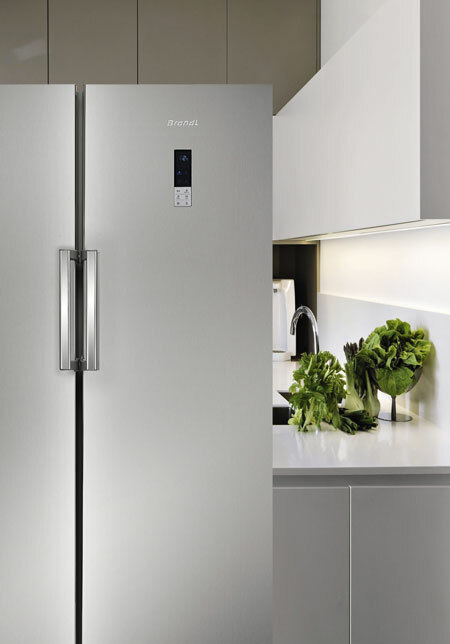 The new free-standing models, classed A++, are 25% more energy-efficient than class A+ appliances. Holiday function: there's no need to turn off your fridge! By keeping the temperature at 14°C, this feature stops unpleasant odours from forming inside your fridge and limits your electricity consumption during your holidays. LED LIGHTING: ECONOMICAL AND MORE BESIDES! 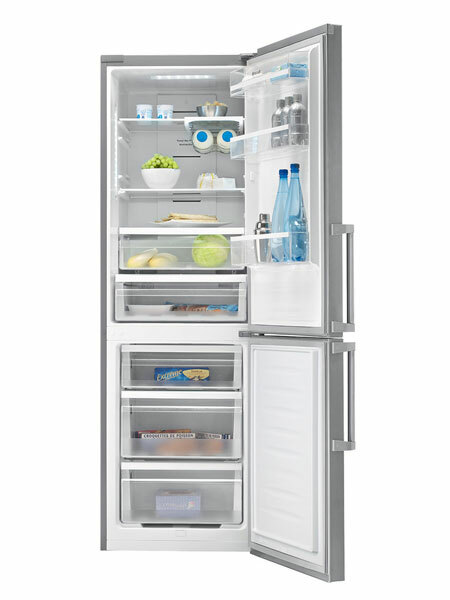 LED lighting offers optimum visibility, no matter where in your fridge you store your food (depending on the model). This system, which has a lifespan 25 times longer than conventional lighting, will also cut your electricity consumption.